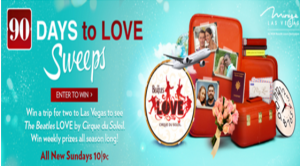 Mom Brands – Win The grand prize includes two 7-night Royal Caribbean Cruise certificates for 4 valued up to $10,800 and more prizes by May 31, 2016 – INSTANTLY ! 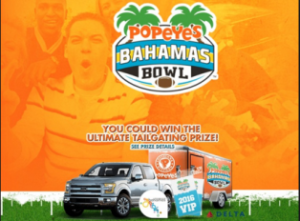 Popeyes – Win an all-new 2016 Ford truck and a tailgate party trailer valued up to $45,000 and more prizes by January 15, 2016 – INSTANTLY! 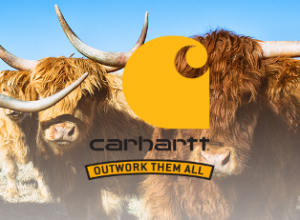 Hardee’s – Win a Trip for the winner and a guest to Los Angeles, CA, a tour of Treyarch Studios and Call of Duty Black Ops III and more prizes by December 21, 2015 – INSTANTLY! 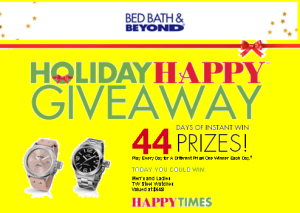 Bayer – Win 5,000 cash and more weekly prizes by January 24, 2016 – Weekly ! 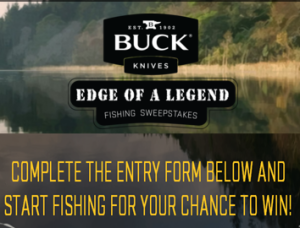 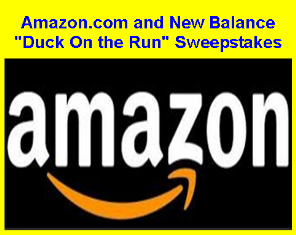 Buck Knives – Win A G3 Fishing Boat , Jackson Kayak or Bradley Smoker & Grill by June 30, 2015 – INSTANTLY! 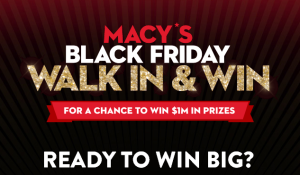 Villa Fresh Italian Kitchen – Win $2,000 check and more prizes by January 5, 2016 – INSTANTLY! 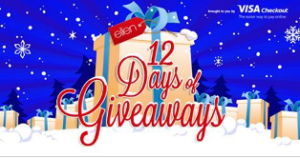 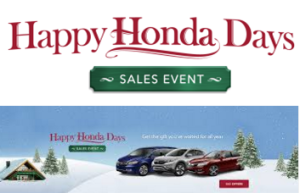 Ellen – Win A $250 Visa Gift Card from Visa Checkout & Williams-Sonoma, A $500 The Container Store Gift Card and more prizes by December 4, 2015 – DAILY! 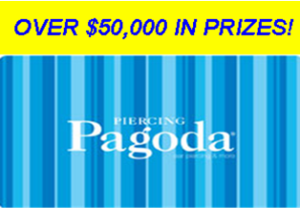 Zale Delaware – Win a $1,000 Piercing Pagoda digital gift card and more prizes by November 22, 2015 – WEEKLY! 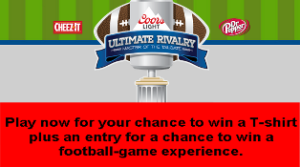 Miller Coors – Win two tickets to attend the college football game valued at $3,500 each plus a T-shirt by October 10, 2015 !